Our day was full of good things today as we celebrated Christmas and the true reason for the season, Jesus. I wanted to send out our Christmas card to seriously everyone on the planet, but unfortunately that couldn't really happen, so here is our virtual copy to YOU. If you didn't actually get one this year from us, please don't hold it against us! We love you. Seriously! 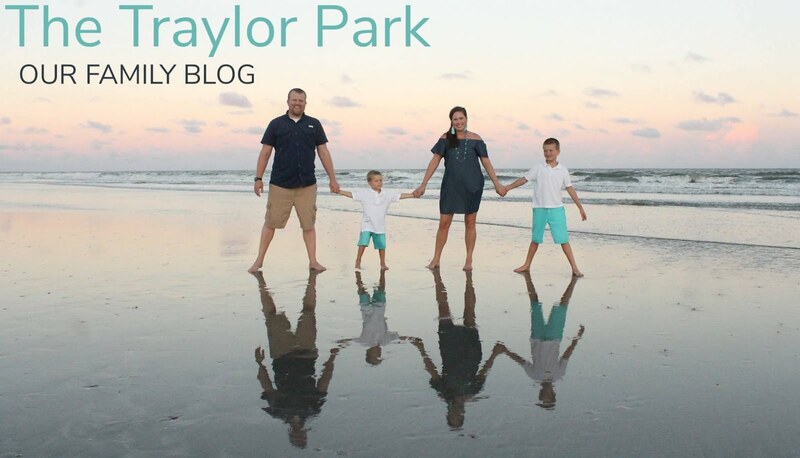 Thanks for reading our blog and loving our family as we seek and love the One who made us! And that's a list. My... do I love me some bloggers. I may have a SLIGHT blogging obsession, which is evident in this above teeny list and this other teeny craft list. I may need to stop blogging, so my house will actually clean itself. That or hire a cleaning person...which we all know would be awesome, but I can't afford! Yep. Merry Christmas!